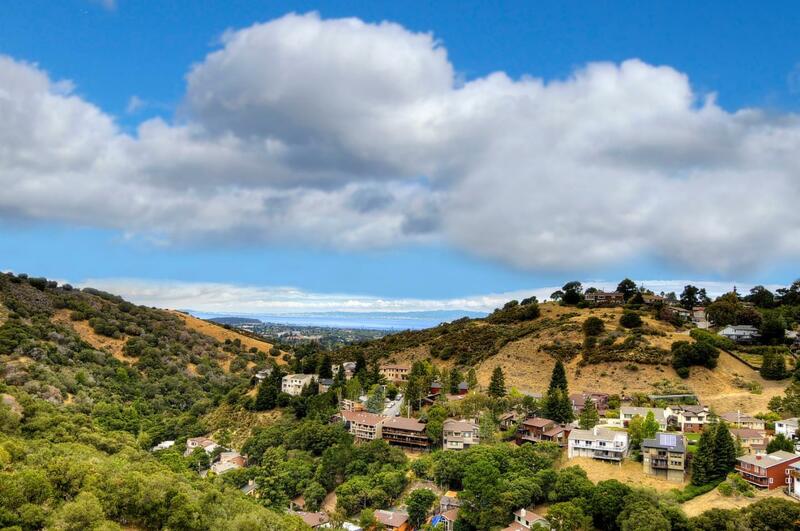 Belmont, California, gets 19 inches of rain per year. The US average is 37 inches. The number of days with any measurable precipitation is 59. On average, there are 255 sunny days per year in Belmont. The July high is around 77 degrees. The January low is 44. The average sales price of Single Family Homes in Belmont in 2016 was $1,541,241.